Order within 1day 20hrs 35mins for delivery Tuesday 23 April using next day delivery at checkout. 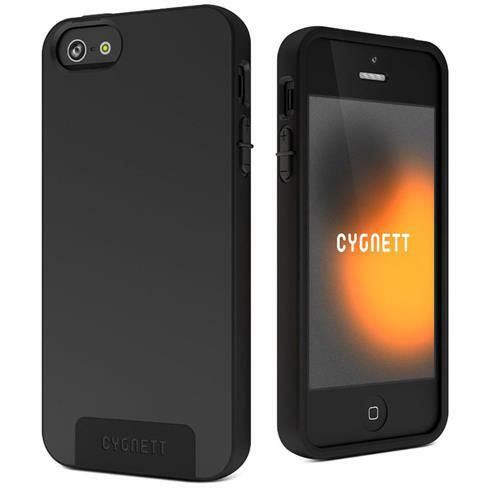 Ensure your new iPhone 5 is well protected with an iPhone 5 case exclusively designed by Cygnett. The slim, soft feel, silicone SecondSkin will fit your iPhone 5 like a glove. Flexible yet offering great protection, it has raised edges to protect the screen and allows access to all functions. Includes a screen protector.